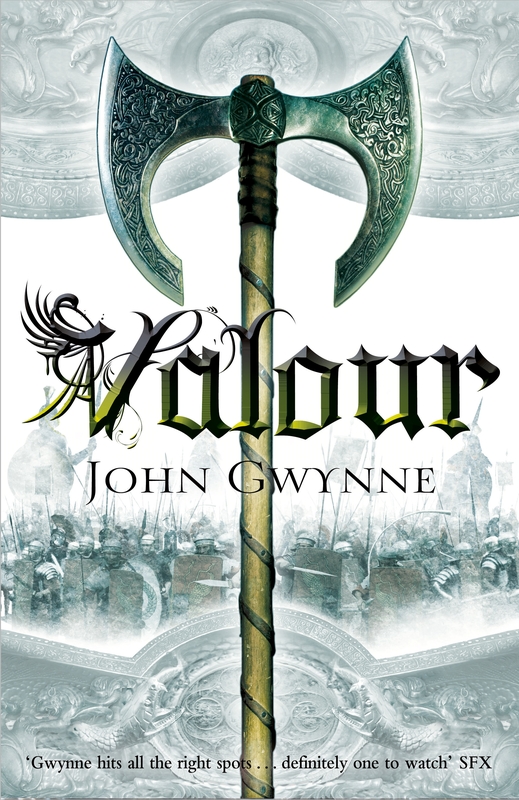 We asked epic fantasy author John Gwynne about his book Valour, the second installment in the Faithful and the Fallen series, complete with even more battles and betrayal. 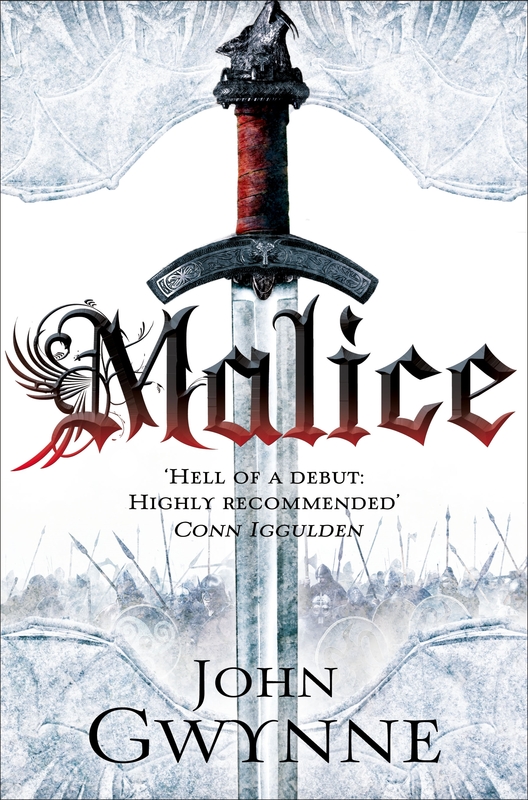 Malice received lots of great reviews from bloggers and the press - and won the David Gemmell Morningstar award for best debut novel. 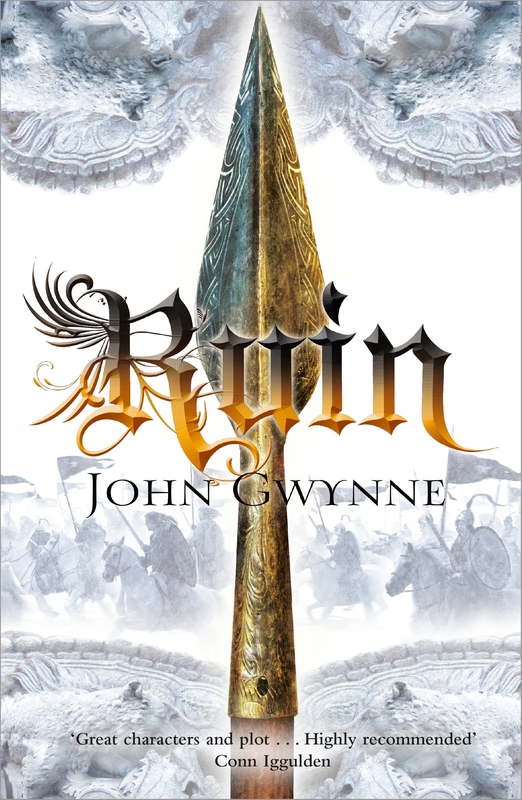 This is a fantasy debut that caused a real buzz and it couldn't have happened to a nicer chap as John is lovely. 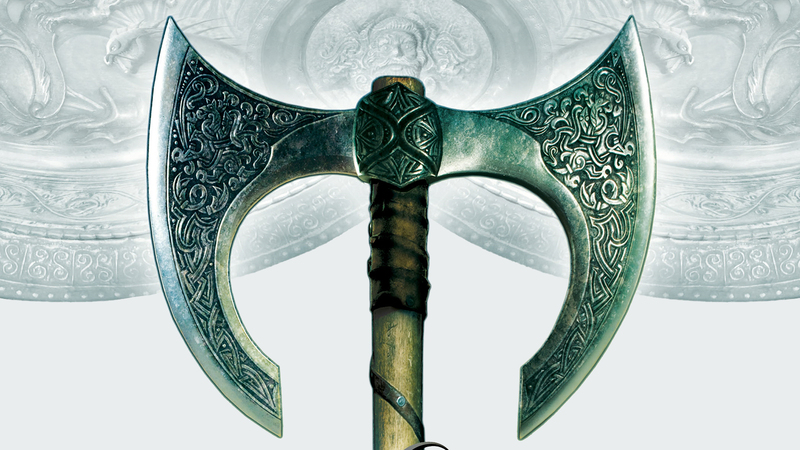 Malice ended up being a great success for you, picking up the David Gemmell award and a slew of great reactions from reviewers and fans - how have you found it all? Was it what you expected? I didn’t really know what to expect. Malice started out as a hobby and the whole publishing experience is very new to me. It’s been great. Really great! Just seeing Malice on a bookshelf was wonderful. 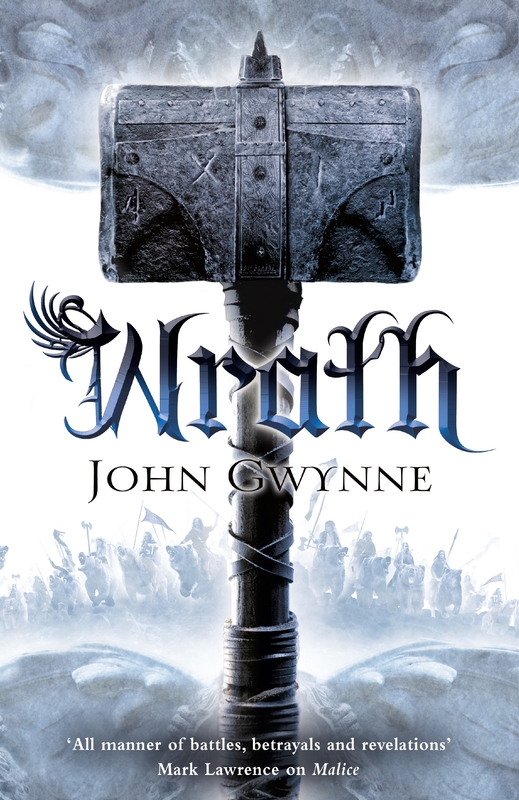 When it won the David Gemmell Morningstar Award I was utterly shocked. I was stunned at making the shortlist, so when my name was read out, well. I grinned, a lot. Another massive surprise has been the amount of emails I’ve received from people that have read Malice. And the people I’ve met - publishers, authors, (many that I’ve been reading/worshiping for years!) and readers. It’s all been wonderful. How did it feel coming back to Corban's storyline in Valour? Was it difficult to get back into the world again for the second book? I really enjoyed writing Valour. A lot of Malice was establishing stuff - characters, world, demonic plots! With Valour it was just a case of getting on with the story. And I was getting to parts that I’ve been imagining for a long while. Also Malice was my first attempt at any kind of creative writing - before that it was only essays and the odd dissertation, so needless to say writing Malice was one big learning curve - helped a lot I must say by a fantastic editor! I’m still learning, but Valour felt like a tighter, faster paced write for me. I didn’t find it difficult getting back into the Banished Lands again - probably because my head never really left there. I often get prodded, poked and thumped by various family members for having a distant look on my face! Corban's such a strong character and is constantly evolving - how do you think he changes in the second book from the first? I’m so glad you think that about Corban - he does seem to be many readers favourite character. I saw Corban change from a child to a young man, but with added stress! He’s had a lot to cope with, lost his home and loved ones. Valour sees him swept on the tide of war. It starts off with him running away, but gradually things change. He starts to take control of his life, acting rather than reacting. Also he has other issues to deal with, like a close friend that seems to think he’s got a major part to play in the coming war. You write rather big books with a lot of characters - how do you keep track of all the details? I’m not really sure that I do! I write a lot of notes. My desk is a very messy place. So far in the books we've encountered wolven, draigs, wryms and giants - do you have any more surprises up your sleeves for future books? Or is there a creature you'd love to use but won't? Valour sees more of the creatures that appeared in Malice. More giants, more wolven and more wyrms - the Banished Lands is not a very safe place to live. As far as new creatures go - there are a couple of appearances in Valour. I have to say that I’m pretty excited about the creatures in book three, which I’m writing at the moment. Right now I’m working on a scene with giant bears. All four books of The Faithful and the Fallen are out now in Paperback and as an Ebook!